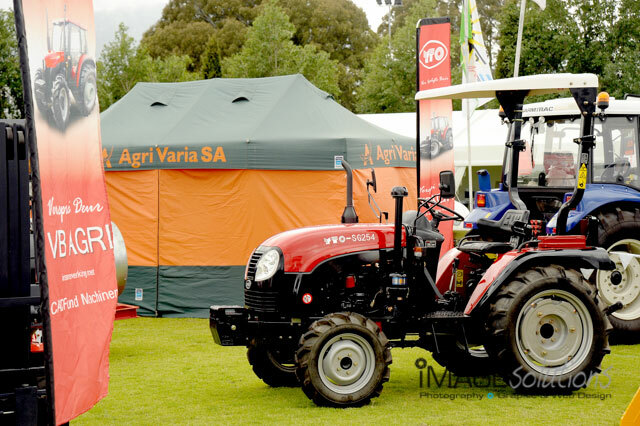 CADEK Media in working with the Agriworks Expo contacted Image Solutions Photography and Design to be their event photographer for the expo held every year on the Van Der Stel Sporting Grounds. 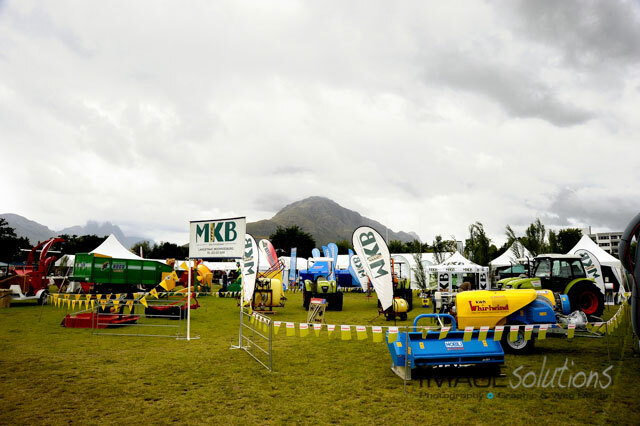 Manufacturers and suppliers come from far and wide to showcase their latest and best products and services at the expo each year. This year was no different. As event photographer, I was excited to capture all the different interactions of the suppliers and to see the excitement drummed up by new products. 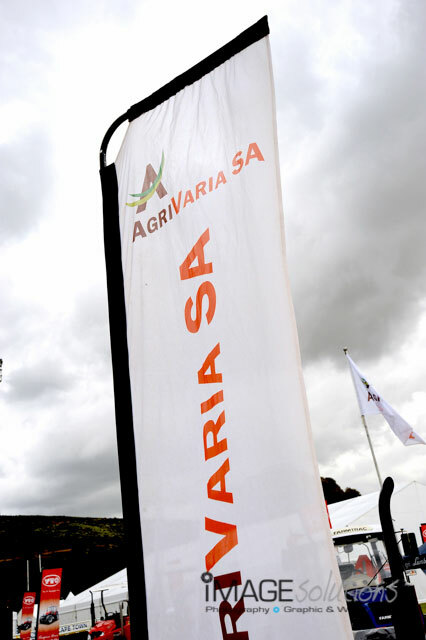 Not only were there a multitude of new products on the market, the other entertainment drew in even more crowds and kept the non-farmers entertained. There was music and dancing and food. All to keep the mood happy. Being the event photographer for the expo for the very first time, was indeed a great honour. A good time as had by all and an even better time by me. Thanks goes out to CADEK Media for contacting Image Solutions Photography and Design to capture the moments during the day.